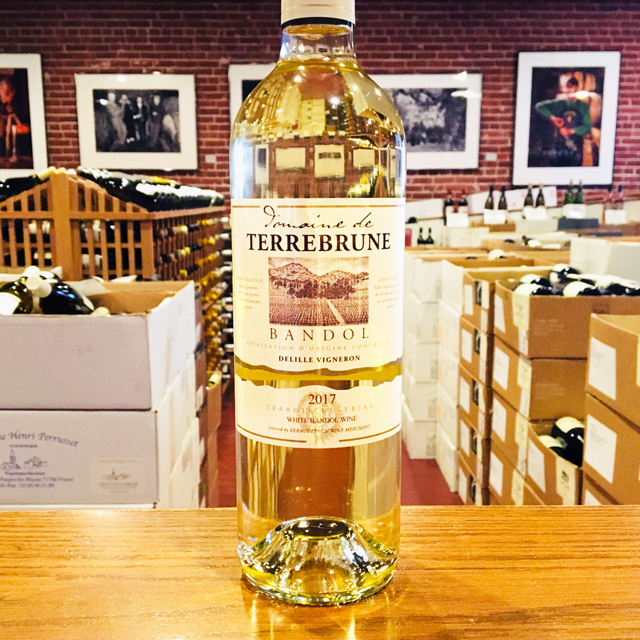 Fill out your info and we will notify you when the 2014 Bandol Rouge Domaine de Terrebrune is back in stock or when a new vintage becomes available. 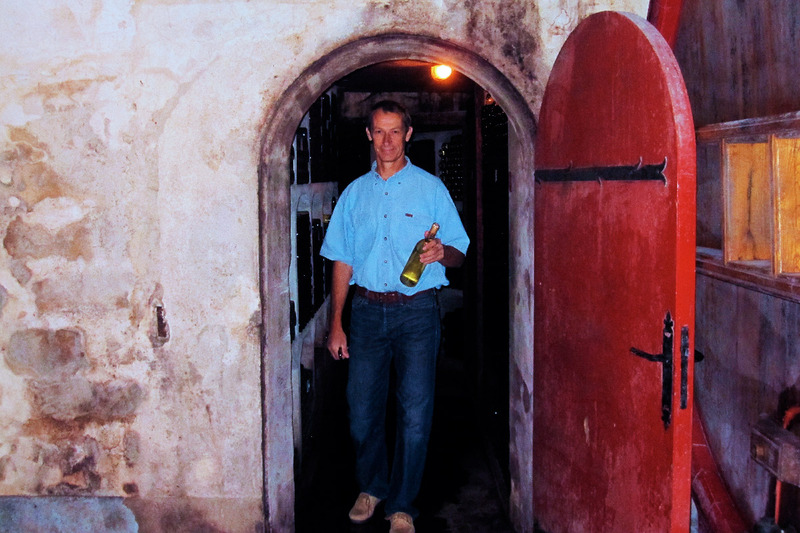 Terrebrune vigneron Reynald Delille seems to be a quiet, reserved man, but a twinkle in his eye appears as soon as he begins pouring samples of his Bandols. 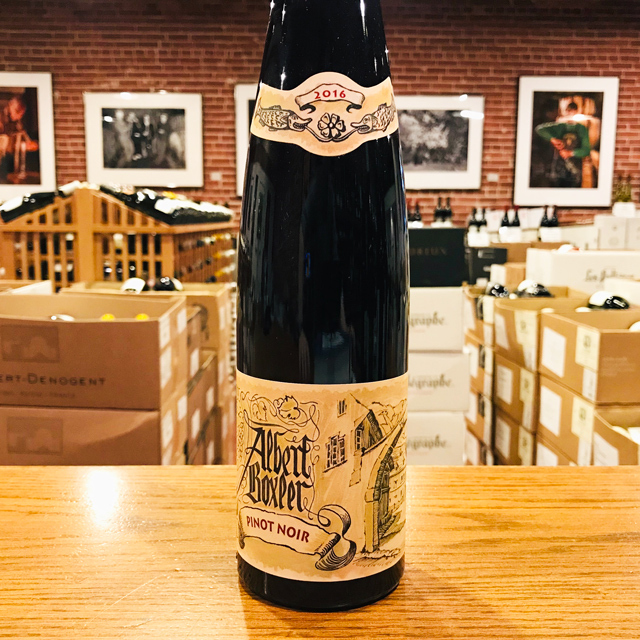 Upon seeing his guests’ excitement when tasting his wines, he suddenly becomes eager to provide an in depth explanation of why the wines taste the way they do. This explanation is rooted in terroir, as Terrebrune benefits from geographical and geological features that make it unique in the Bandol appellation. 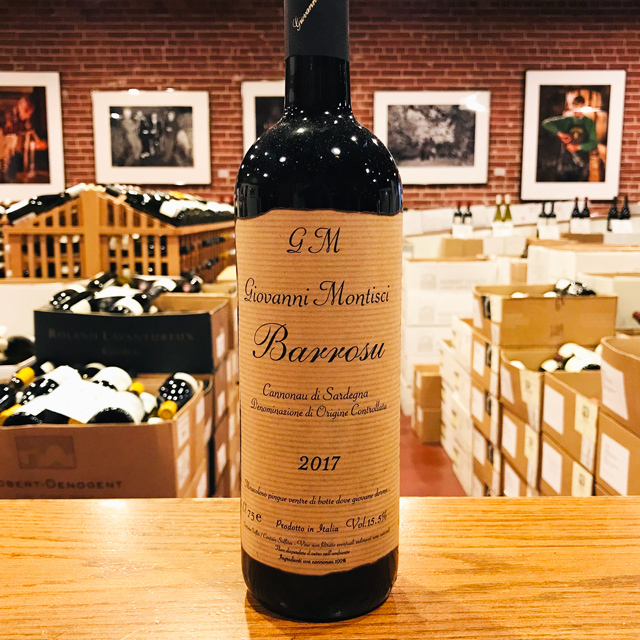 The vineyards lie directly in the path of marine breezes that sweep off the Mediterranean, providing his wines with a mouthwatering saline quality. Additionally, the fissured limestone from the Trias era allows vine roots to probe deep for freshness—crucial in the dry Provençal summers. Extreme precision in farming and vinification make Terrebrune special as well. 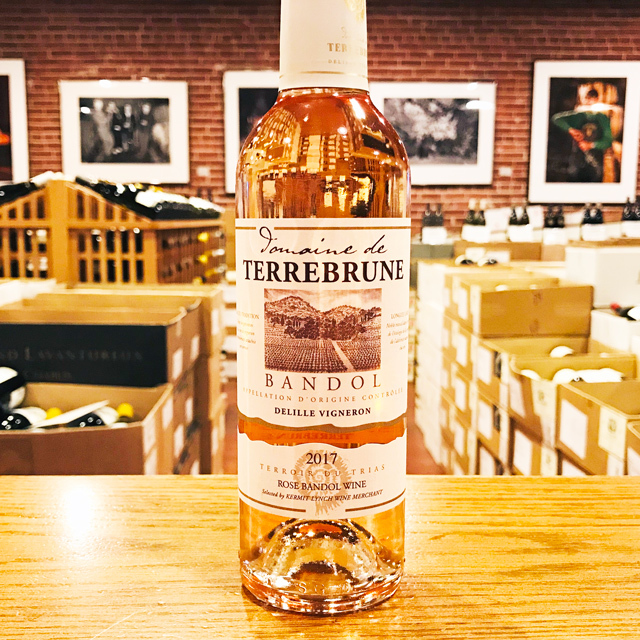 This chewy, gamey Bandol suggests Reynald is onto something— here is a full-bodied dose of Terrebrune terroir you can enjoy over the next thirty years. In 1963, Georges Delille bought what would become Domaine de Terrebrune, a property in Ollioules, just east of Bandol, framed by the Mediterranean and the mountain called Gros-Cerveau (Big Brain), dotted with olive groves and scenic views—an idyllic spot. Mass overhauling and reconstruction of vineyards followed the declaration of A.O.C. 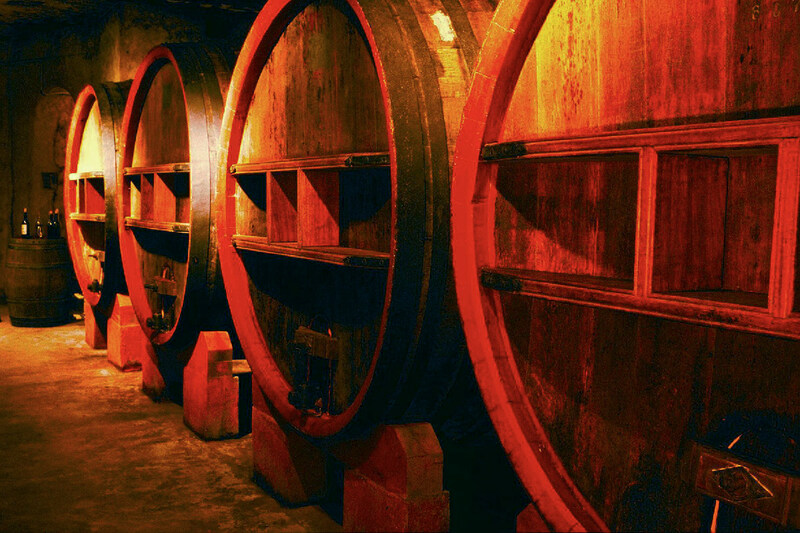 Bandol (1941); vignerons were eager to revive the noble Mourvèdre grape. Georges spent ten years just renovating the property, terracing hillsides and replanting vineyards following the advice of Lucien Peyraud. 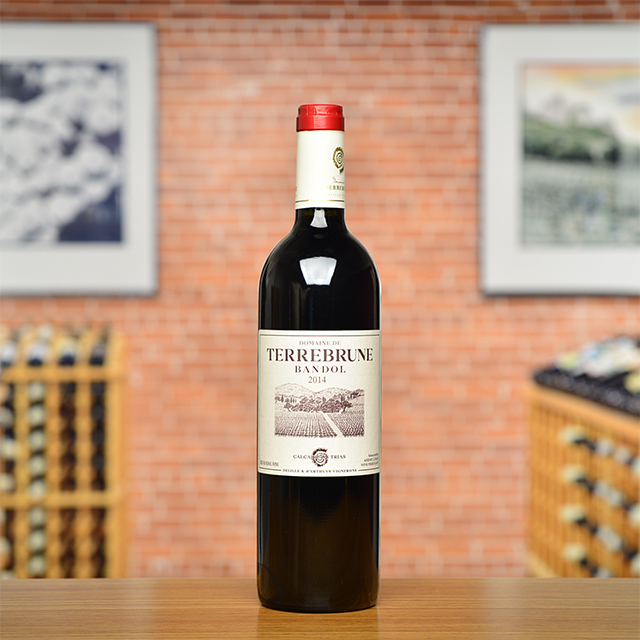 In 1980, his son Reynald joined him, and together they launched their first bottled vintage of Domaine de Terrebrune, which Reynald named in honor of the rich, brown soils they farm. 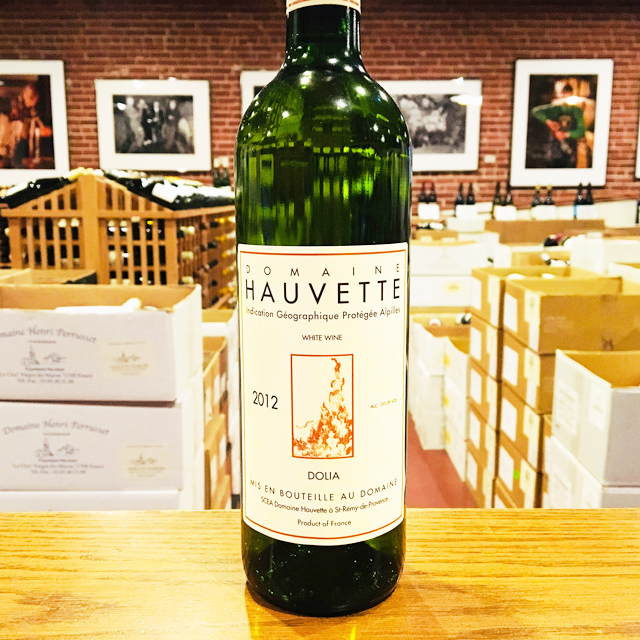 Perhaps there is no region more closely aligned with the history to Kermit Lynch Wine Merchant than Provence. 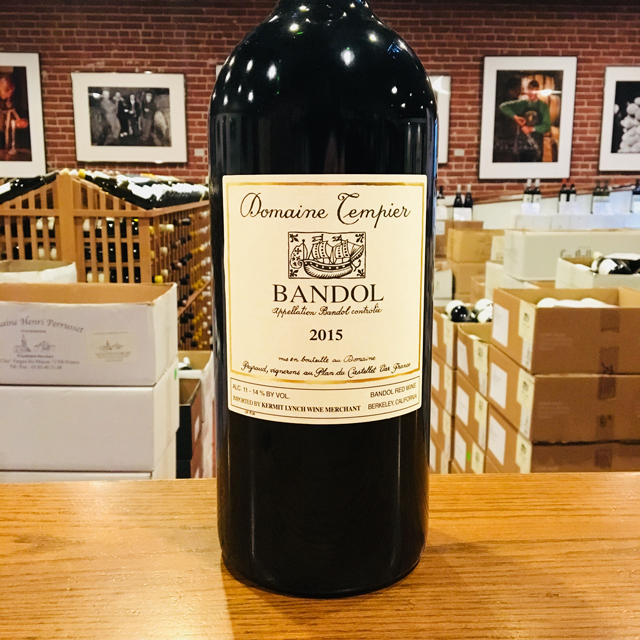 Provence is where Richard Olney, an American ex-pat and friend of Alice Waters, lived, and introduced Kermit to the great producers of Provence, most importantly Domaine Tempier of Bandol. 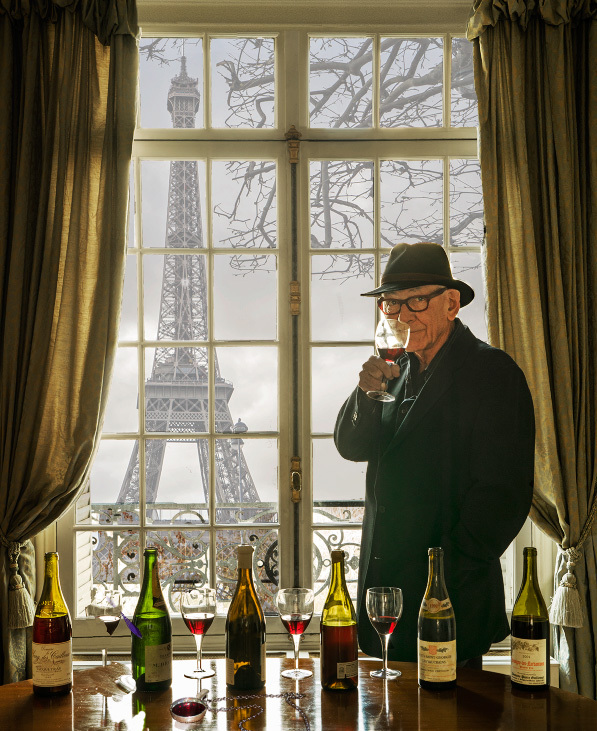 Kermit also spends upwards of half his year at his home in a small town just outside of Bandol. Vitis vinifera first arrived in France via Provence, landing in the modern day port city of Marseille in the 6th century BC. 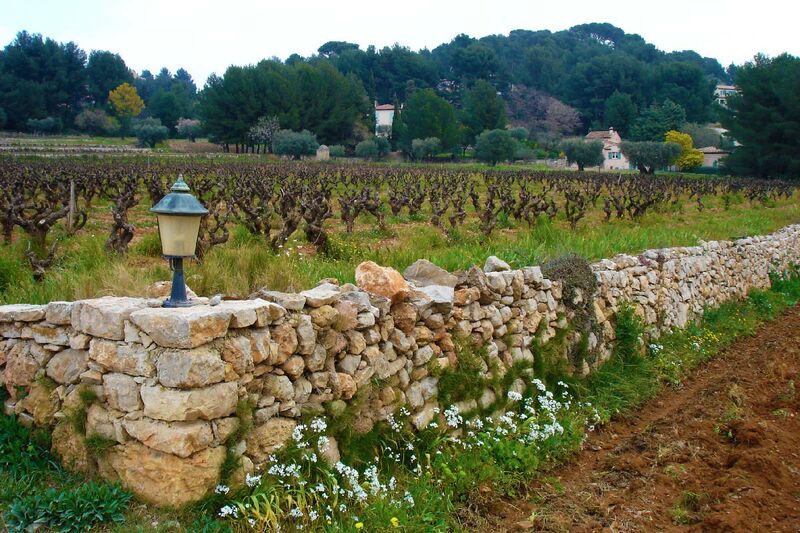 The influence of terroir on Provençal wines goes well beyond soil types. 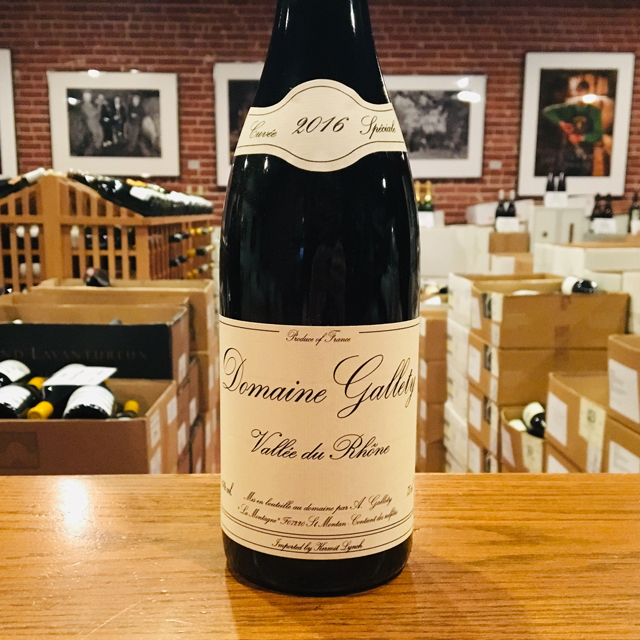 The herbs from the pervasive scrubland, often referred to as garrigue, as well as the mistral—a cold, drying wind from the northwest that helps keep the vines free of disease—play a significant role in the final quality of the grapes. 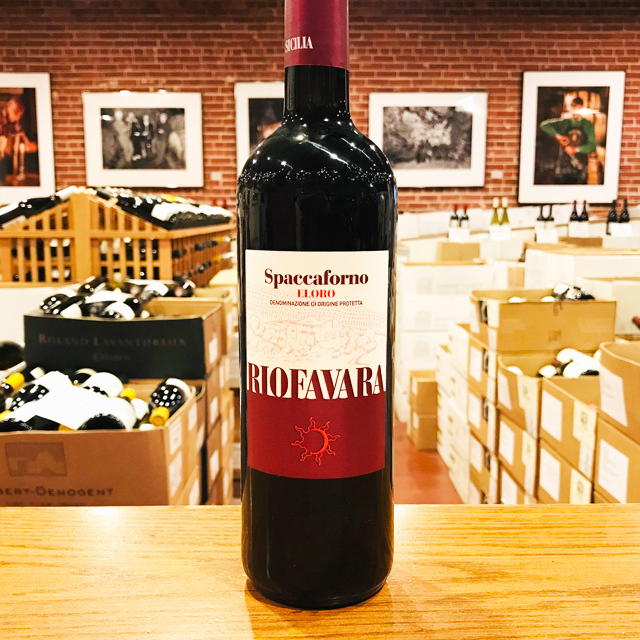 Two more elements—the seemingly ever-present sun and cooling saline breezes from the Mediterranean—lend their hand in creating a long growing season that result in grapes that are ripe but with good acidity. 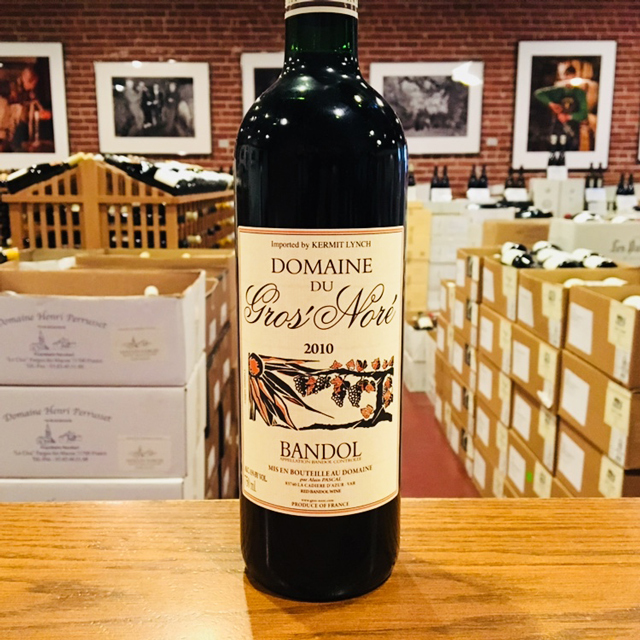 Rosé is arguably the most well known type of wine from Provence, but the red wines, particularly from Bandol, possess a great depth of character and ability to age. 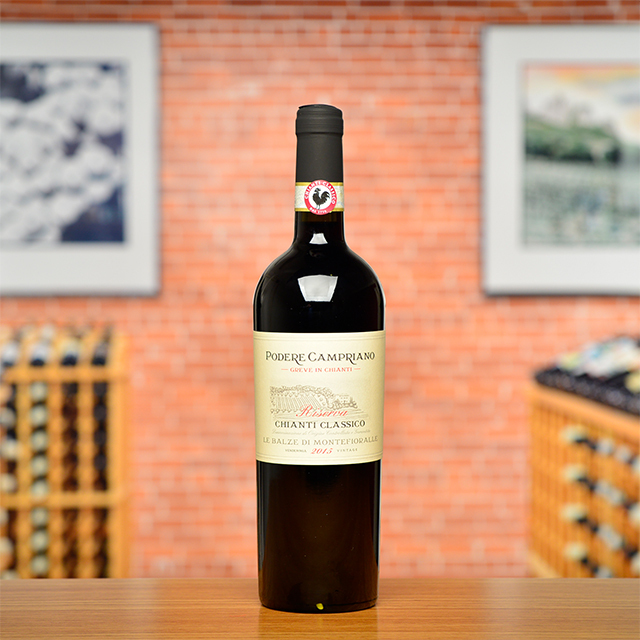 The white wines of Cassis and Bandol offer complexity and ideal pairings for the sea-influenced cuisine. Mourvèdre reigns king for red grapes, and similar to the Languedoc and Rhône, Grenache, Cinsault, Marsanne, Clairette, Rolle, Ugni Blanc among many other grape varieties are planted.